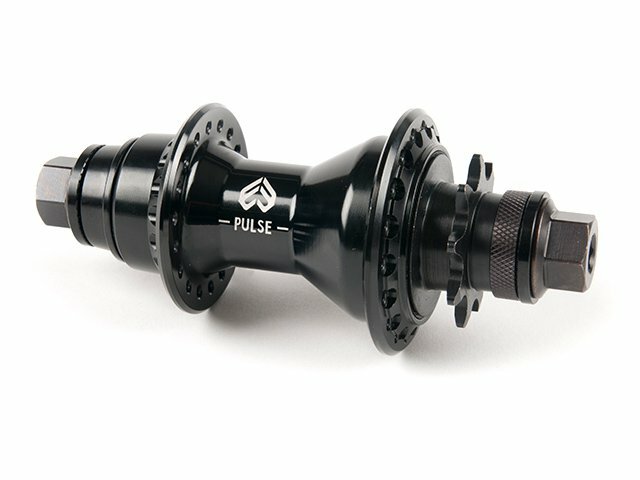 The eclat "Pulse V2" Cassette Hub - Female is a high quality cassette equipped with a oversized Female CrMo hollow axle and 14mm hollow bolts. The SDS 9T Driver offers you the choice of using this hub as RHD and LHD. This eclat "Pulse V2" Cassette Hub - Female is of course completely sealed and designed for the toughest Missions.